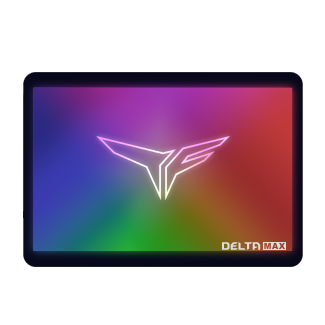 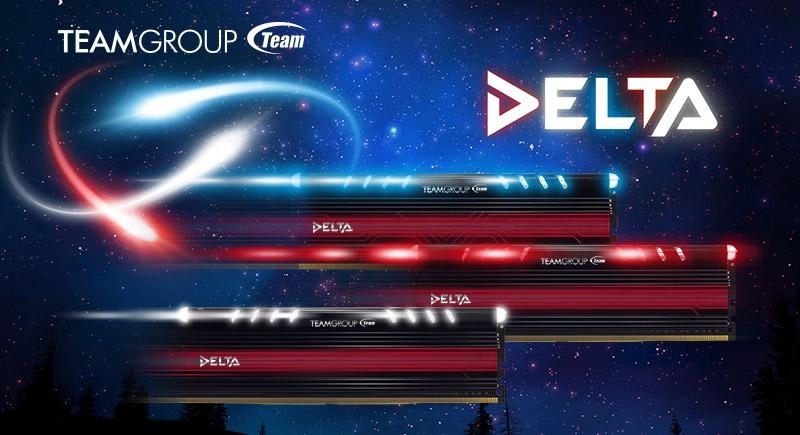 DELTA is TEAMGROUP’s DELTA Luminous Memory Will Satisfy Gamers and Modders Once for All’s first visual style memory. 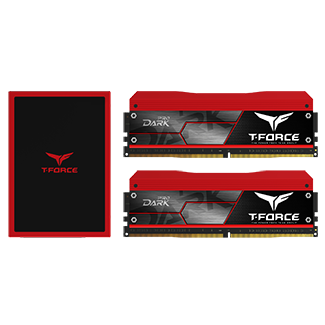 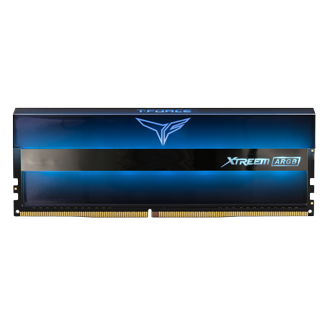 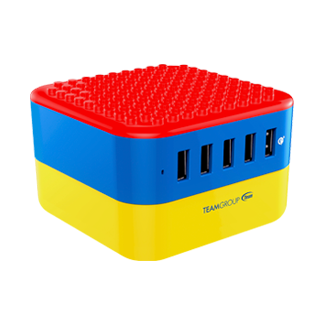 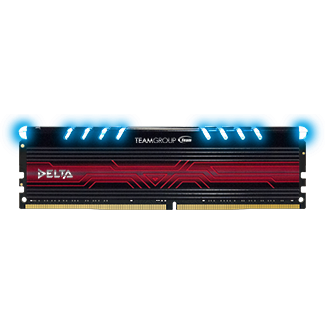 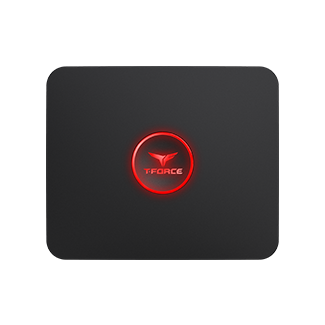 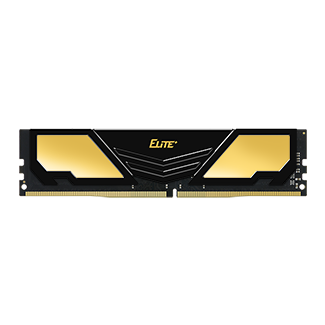 It is using the exclusive LED luminous cooling system to provide a steady pulse rhythm and soothe gamer’s nervous tension during an intense game, so the gamer is able to win with an optimum state. 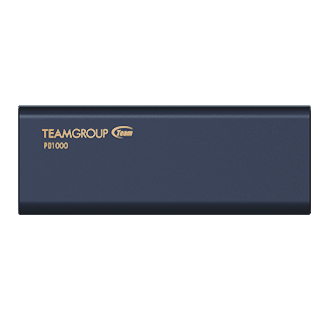 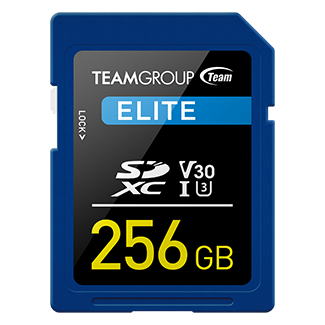 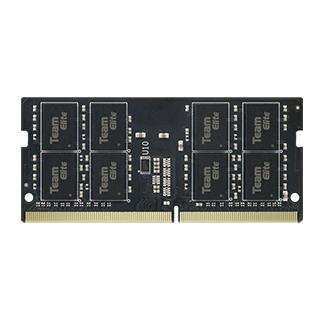 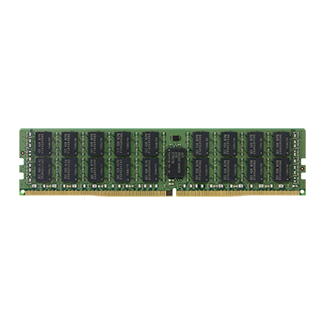 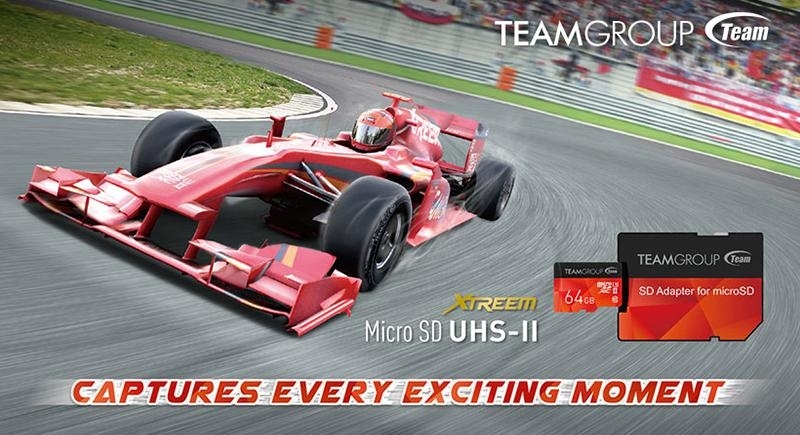 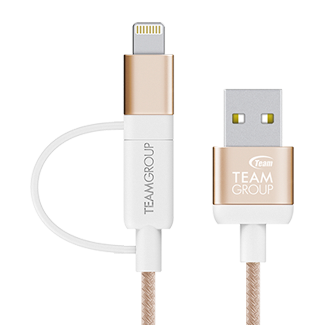 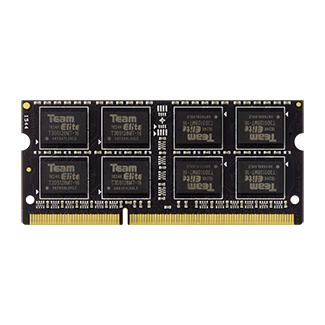 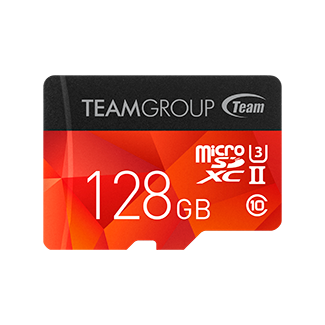 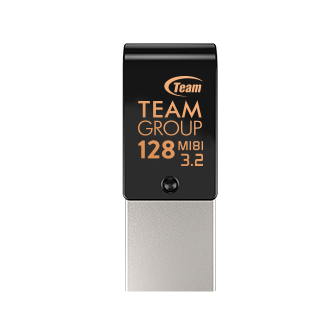 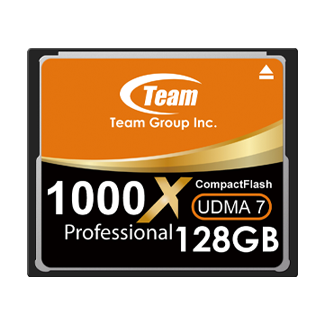 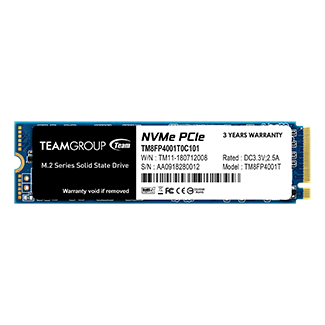 TEAMGROUP SD4.0 UHS-II Ultra High Speed microSDXC Memory Card Is Here and Leading the Way chooses to release microSDXC UHS-II U3, a small card to meet consumers’ usage needs. 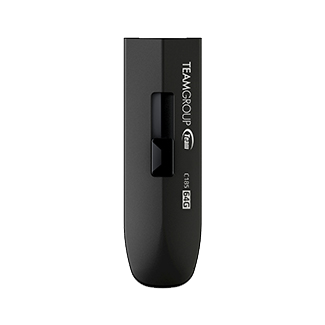 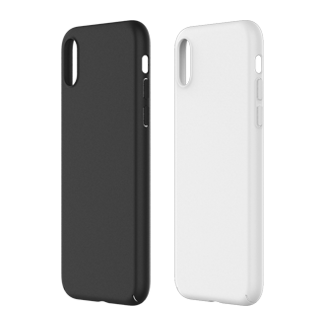 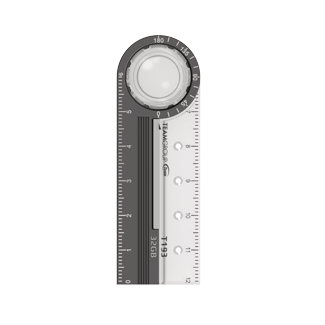 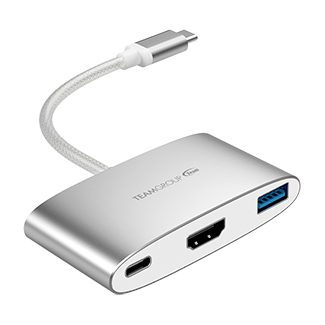 With the included free SD 4.0 UHS-II SD card adapter, consumers are allowed to freely use on digital cameras, dashboard cameras, cell phones and various other devices, and offers the perfect balance in performance and usefulness.